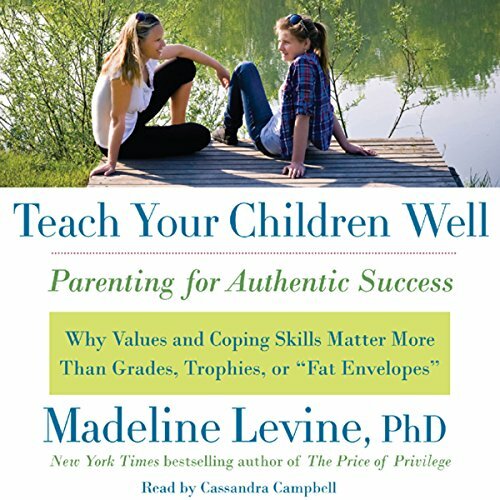 Psychologist Madeline Levine brings together cutting-edge research and thirty years of clinical experience to explode once and for all the myth that good grades, high test scores, and college acceptances should define the parenting endgame. 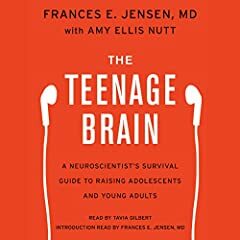 Parents, educators, and the media wring their hands about the plight of America's children and teens - soaring rates of emotional problems, limited coping skills, disengagement from learning and yet there are ways to reverse these disheartening trends. 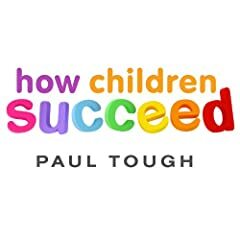 Teach Your Children Well acknowledges that every parent wants successful children. 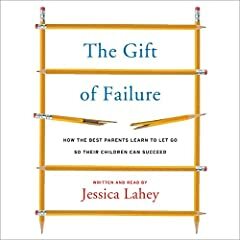 However, until we are clearer about our core values and the parenting choices that are most likely to lead to authentic, and not superficial, success, we will continue to raise exhausted, externally driven, impaired children who believe they are only as good as their last performance. 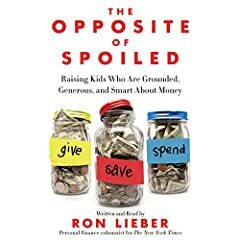 Real success is always an inside job, argues Levine, and is measured not by today's report card but by the people our children become 15 or 20 years down the line. 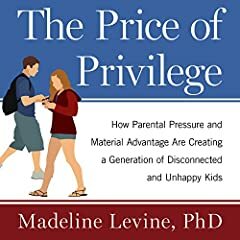 Refusing to be diverted by manufactured controversies such as "tiger moms versus coddling moms," Levine confronts the real issues behind the way we push some of our kids to the breaking point while dismissing the talents and interests of many others. 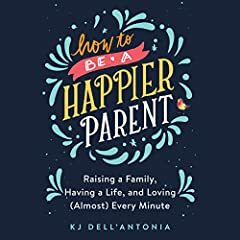 She shows us how to shift our focus from the excesses of hyperparenting and the unhealthy reliance on our children for status and meaning to a parenting style that concentrates on both enabling academic success as well as developing a sense of purpose, well-being, connection, and meaning in our children's lives. Teach Your Children Well is a call to action. 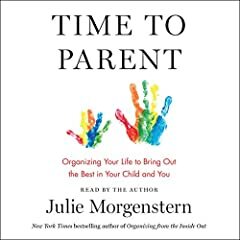 And while it takes courage to make the changes we believe in, the time has come, says Levine, to return our overwrought families to a healthier and saner version of themselves. 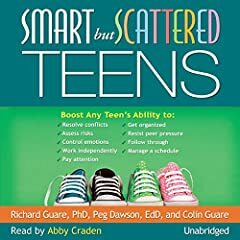 As I write this, I am the proud parent of a college freshman, a high school freshman, and a fourth grader. 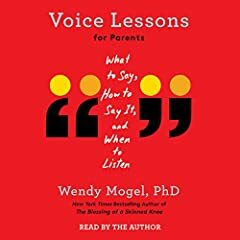 I have found Dr. Levine's observations to be insightful, reasonable, rational, and realistic in so many regards to approaching parenting. 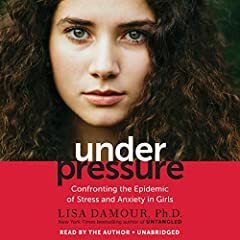 Even as I was reading the book, we went through one of the very crises Dr. Levine outlines! 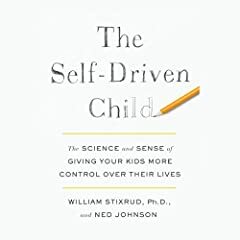 More importantly, I have seen so many of the scenarios that Dr. Levine describes either in my own parenting experiences or in those of friends, neighbors, or the school community. 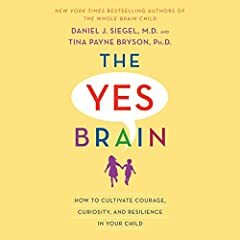 I appreciated that the issues were discussed in such a real-life, parent-to-parent manner, as opposed to doctor-to-parent. 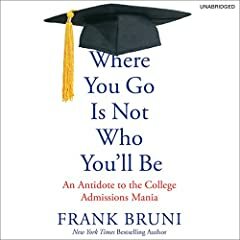 As Dr. Levine stresses, no one author/book can advise us specifically in regard to our kids, since every child is so unique and different, even within the same family. 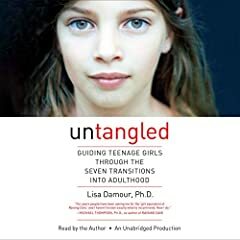 We need to get to know our own children and what they're up against, and Dr. Levine gives clear and reasonable insight and advice. 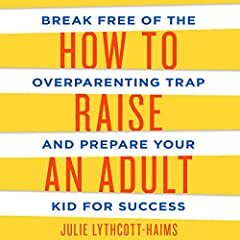 Parenting kids is such an incredible, miraculous, CHALLENGING job, and we need all the help we can get! Many thanks to Dr. Levine for sharing! The narration was quite good, seemed to have emphasis in all the right places. 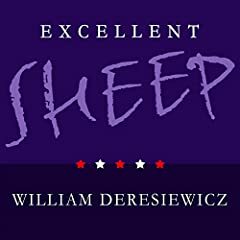 With the way the book is written, it is a little hard to discern when the narrator is reading a new heading (and thus a change in topic) in the middle of a chapter, or making a statement. But overall a great read. 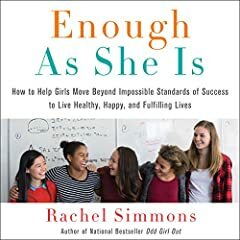 I wanted to love this book, however I cannot even finish listening to it due to the narrators, almost condescending, tone of voice. Only made it to Chapter 6, and cannot continue. Too much focus on teenagers and puberty. 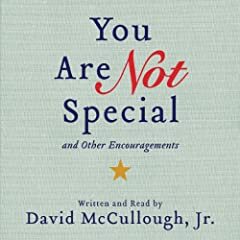 Not the book on authentic success and igniting inner initiative I was expecting.